YOU will DO Extreme Miracles Every Day, Guaranteed! 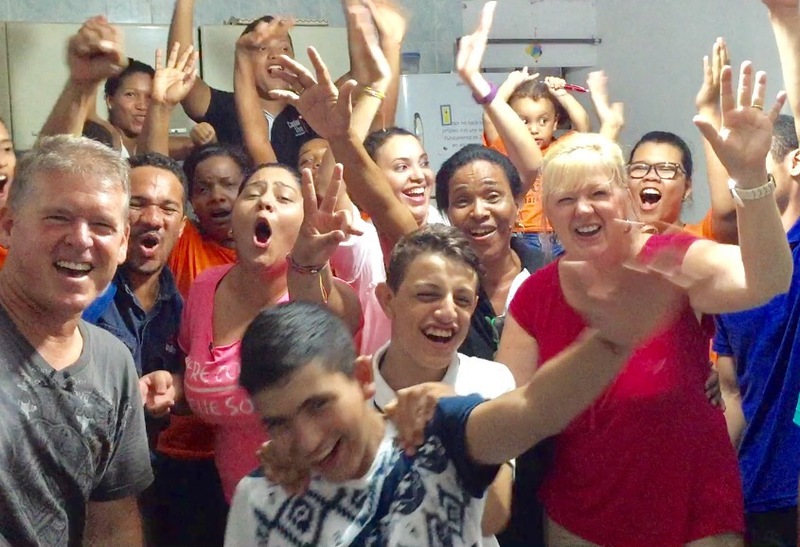 SUMMER IN COLOMBIA- MISSIONS INTENSIVE TEAM TRIP: July 22-30 or July22-Aug 6 Come experience the Miracle Awakening and see what true revival is like. This is a Jump Start Missions Intensive with daily teaching with no holding back. You’re at the front lines, Immersed with the fullness of God’s presence, power and ability. When you bring the light, it is easy to drive out darkness. Watch extreme transformation as you take the promised land for the kingdom of God. Setting it on Fire! $1200 +air (~600) for 1st week. $800 more for 2nd week. Go to the bottom of the page, hit the Application Button, fillit out, send it in & watch God prepare you for the Adventure of a Life time with Him! Look at these VIDEOS and See The Miracle Awakening break out on the streets! You gotta come experience this!! Send in your Application now.